The game of paintball is fluid; the format, the gear, and the players are all in a state of dynamic change. Here today, gone the next, with nothing but legend and myth left to resonate their existence. But some players explode on the scene with lives so vibrant, moves so fluid, wins so dramatic, personalities so strong, and stories so complex, that their movements in our world demand we mark their time in the game with something profound. Enter Monkey with a Gun and the Cereal Killerz series, which exists to display the very best players at the height of their game and athletic prowess, using film techniques and angles unique to the paintball world. 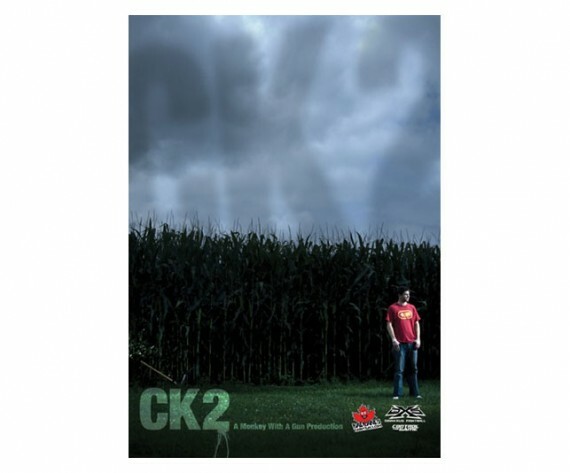 CK2 raises the bar yet again, with the addition of ultra high-speed cameras initially used to film missile launches, creating an opportunity to see the sport and the best athletes at 500 frames a second. We also listen into the players thoughts on their lives, their legacy, their relationship to the sport. With the inclusion of Ryan Greenspan and Angel Fragoza of Team Dynasty, Thomas Troll Taylor from XSV, Tyler Humphrey, Lucian Blackburn, and Justin Duder Summers of Trauma, Brian LB Fow and Travis Lemanski from Infamous, Brandon Mayo from Avalanche, and Konstantin Fedorov from the All Americans, CK2 displays some of the best known and talented players ever to pick up a gun, players who define what we are and what we do.